for $480,000. The lot size is 1,568,160. 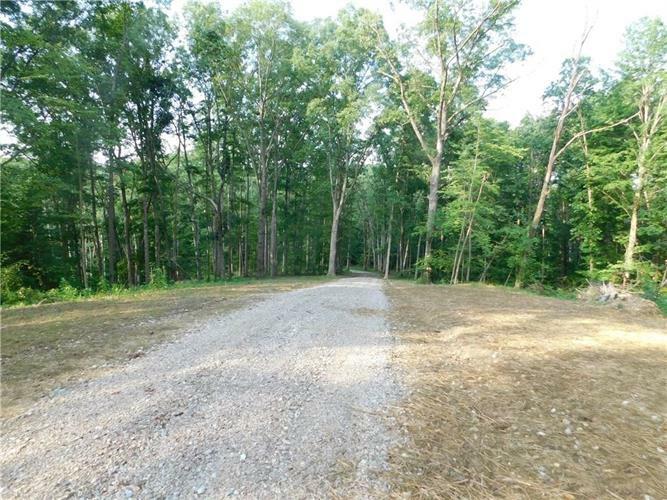 At the entrance of this large tract of land begins a freshly graveled drive; following the drive to the top of one of this property's highest peaks lies a recently, selectively cut clearing in the woods and makes for great scenic views. Additional great potential building spot for a weekend cabin, rv, camper, or take this opportunity to build your custom dream home. The network of trails throughout the property allows for great atv, utv, mountain bike, and/or horse riding. Steep hills and deep ravines; create a great natural habitat for whitetail deer, turkey, and small game. This property contains several creeks, combined with the uniqueness of this property's topography; allows for many potential damming spots to create your own pond.